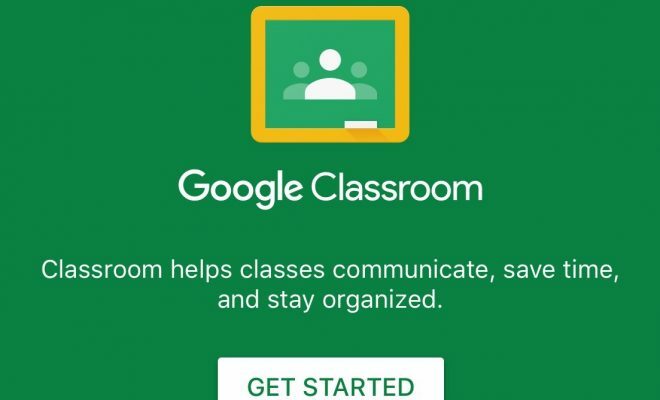 Did you know that you can use Google Classroom to create digital activities that are also interactive? If you didn’t, don’t worry, we have you covered. In this tip, we will discuss how you can use Google Classroom to create an interactive classroom. Interactive Checklists – Use Google Sheets to create interactive checklists which use conditional formatting. Interactive Games – Upload or create interactive games in Google Docs, Slides, Sheets, or Forms to share with students. Interactive Maps – Create or upload interactive maps using Google Drawings or Docs. Share with students in Classroom. Interactive Notebooks – Create interactive notebooks for students to keep track of daily notes and other crucial content-related information. If properly formatted, interactive notebooks can replace hard copies completely. Interactive Presentations – Create interactive presentations to make lessons more engaging and exciting for students. Interactive Quiz – Create interactive quizzes for students in Google Slides or use third-party apps to integrate with Classroom. Interactive Review – Create interactive reviews in Google Slides or Drawings and upload to Classroom. Interactive Slides – Interactive slides can be created in Google Slides by using links to other slides in a non-linear fashion. Interactive Table of Contents – Create an interactive table of contents in Google Docs which utilizes hyperlinks and bookmarks to other locations in the document. Interactive Timelines – Create interactive timelines with Google Sheets, Docs or Drawings. Interactive WhiteBoard – Use external apps to create interactive whiteboards for your students, or just use Google Drawings as a collaborative, interactive whiteboard. Can you think of any additional ways that you can use Classroom to create interactive digital activities?